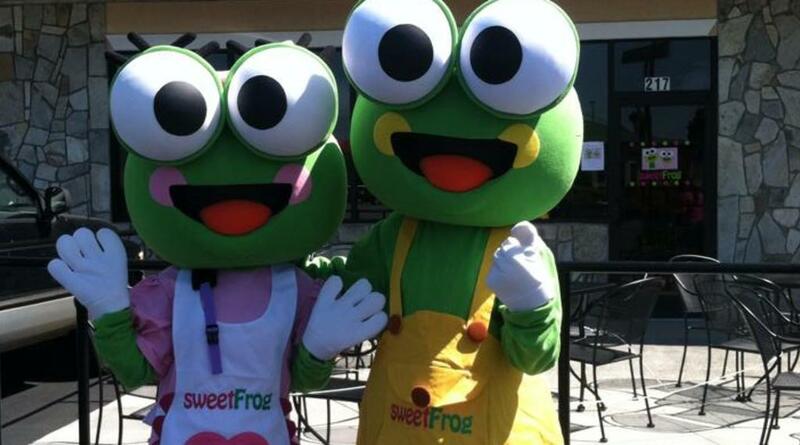 Welcome to Sweet Frog® — where our goal is to create the best frozen yogurt experience you've ever had! You create your own combination of delicious, soft-serve premium frozen yogurt, then finish it off with any toppings you choose. Our toppings bar is stocked fresh every day with the best ingredients for a light snack, a decadent dessert, and everything in between. 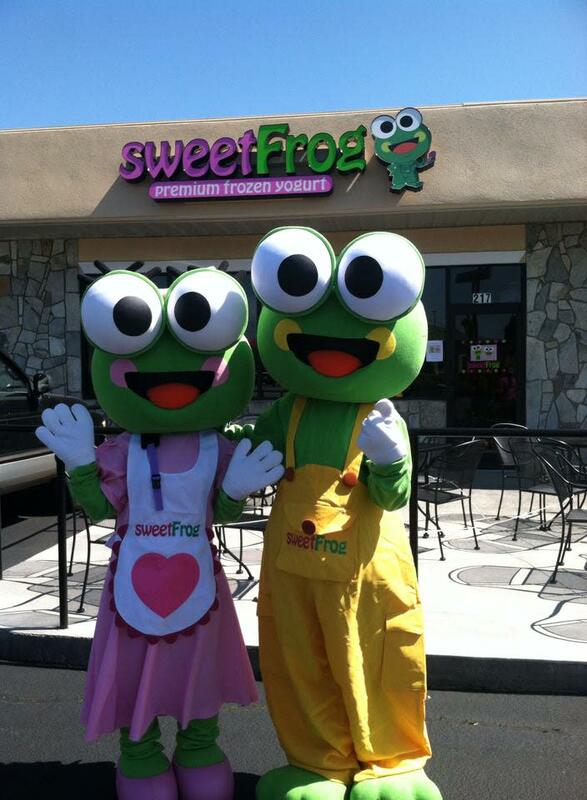 You pick the flavors, you add the toppings, you make it your way!